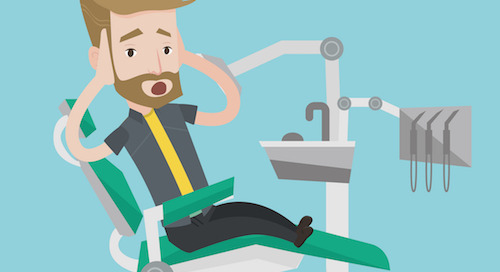 Is scheduling an ongoing headache in your dental practice? 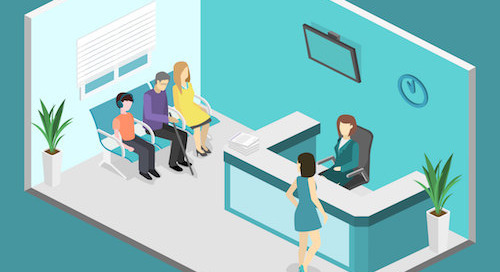 Maintaining a full schedule while minimizing patient wait times and staff downtime can sometimes seem like an impossible task. It doesn't have to be this way. 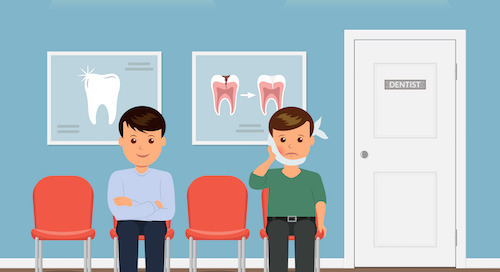 By following a few simple rules regarding scheduling patients, you can build a more profitable dental practice — and have happier patients, too. 1. Know your average procedure time. Focusing on your high-production procedures, time each procedure the next 10 times it is performed. Be sure to track the time needed for each procedure separately for the doctor and the dental assistant. Don’t forget to take prep and transition times into account, too. If patients need anesthesia or other preparation for a procedure, that time should be accounted for in the schedule. 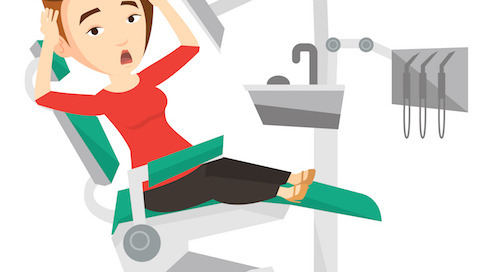 Also make sure these common dental office time wasters aren’t slowing you down. 2. Create a system for each procedure. By consistently following the same process each time you do a procedure, your team will know what to expect and be more efficient. 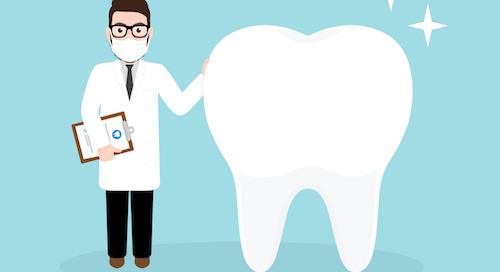 For instance, if the dentist examines the patient and reviews X-rays at the end of each hygiene appointment, the dental hygienist will know to allow time for this. 3. Set annual, monthly and daily production goals. Make these goals realistic; work backward from your annual production goal to determine monthly and daily goals. Then, and schedule each day’s appointments with that production goal in mind. Aim to get as close as you can to the goal every day. 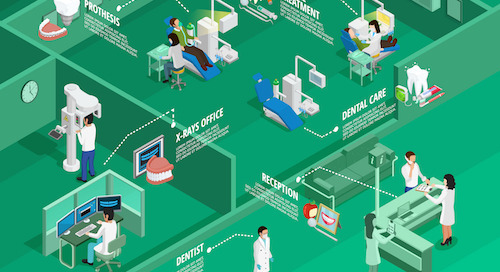 Learn more about how to maximize dental office production. 4. Use a dental appointment reminder system. Patient reminders are key to avoiding no-shows and keeping the schedule moving smoothly. 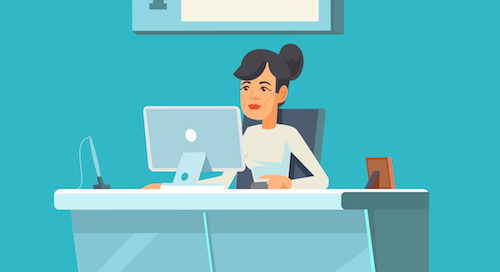 If you have to remind your front desk staff to send reminders, a solution like Lighthouse 360 that automates patient reminders will take a load off your mind. 5. 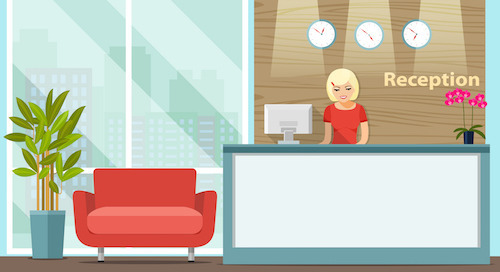 Have a plan for handling last-minute cancellations and no-shows. No matter what you do, some last-minute cancellations are unavoidable. By planning ahead for this possibility, you can reduce their impact on your schedule. For instance, Lighthouse 360’s Cancellation Fill-In future automatically detects last-minute cancellations and then reaches out to your waitlist one patient at a time until the opening is filled. 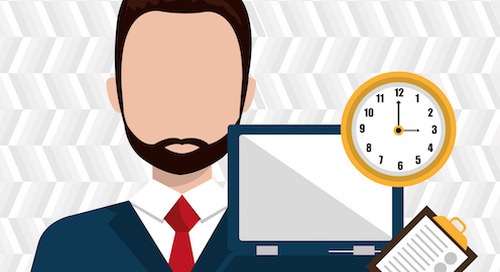 Get more tips for solving last-minute cancellation problems. 6. Build some “white space” into the day. If you schedule every minute of the day, a few late arrivals or procedures that take longer than expected can throw your entire schedule off. To build in some wiggle room, you can block off specific times of day for emergencies and/or new patients. That way you can accommodate patient needs without interfering with previously scheduled appointments. 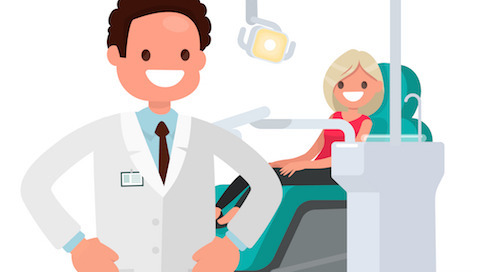 One-third of new patients aged 30 – 44 want dentists who can offer immediate appointments, according to a study by Futuredontics—so being a bit flexible can help you get that new patient in the chair. 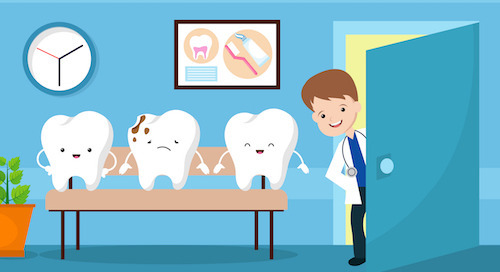 More than four in 10 dental patients want convenient/extended hours during the week, and 36% want dentists to have weekend hours. Consider offering extended hours one evening a week or offering weekend hours. Even something as simple as office hours of 9 a.m. to 1 p.m. the first Saturday of each month can make a big difference to patients. 8. Prepare for the day with morning meetings. Use morning meetings to review the day’s schedule, identify potential problems in the day ahead, and make a plan to deal with them. 9. Schedule the next appointment as the patient checks out. Don't wait for the patient to call back and make an appointment. By getting patients on the schedule immediately after their appointment is over, you can help keep your schedule full. You also reduce the risk that the patient never calls back to schedule their appointment. 10. Take advantage of technology. 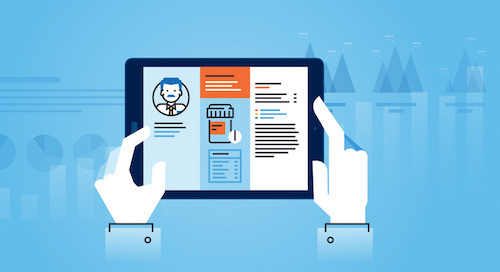 Make sure your scheduling technology supports your practice’s needs. 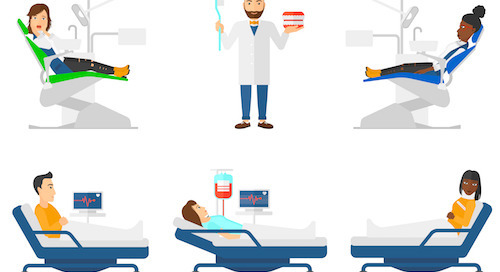 As your practice grows, you may need new tools to handle the increased patient load. 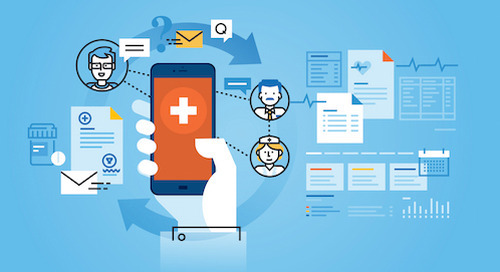 Patient communication software like Lighthouse 360 can help.